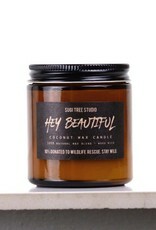 Wood Wick Candle - Hey Beautiful - 3.5 oz. 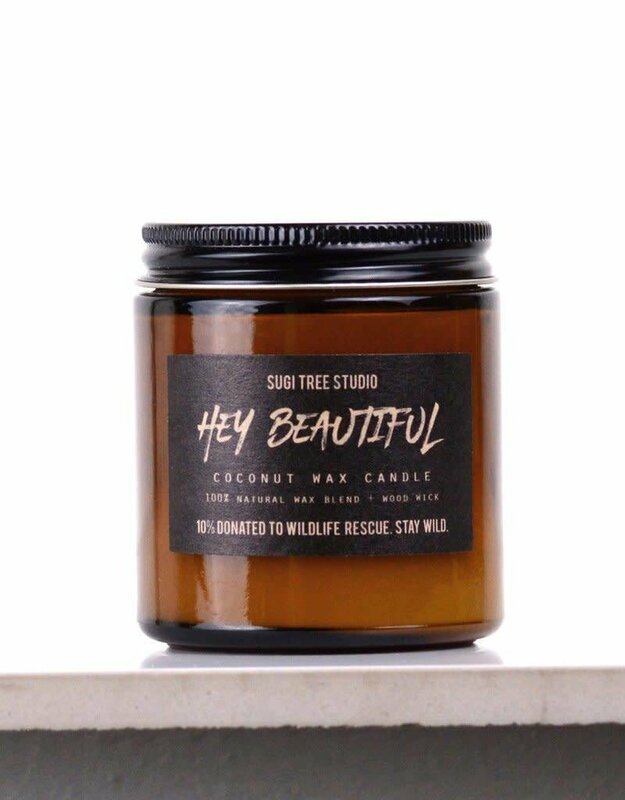 Home / Wood Wick Candle - Hey Beautiful - 3.5 oz. A beautifully sweet + floral blend for that beautiful person. 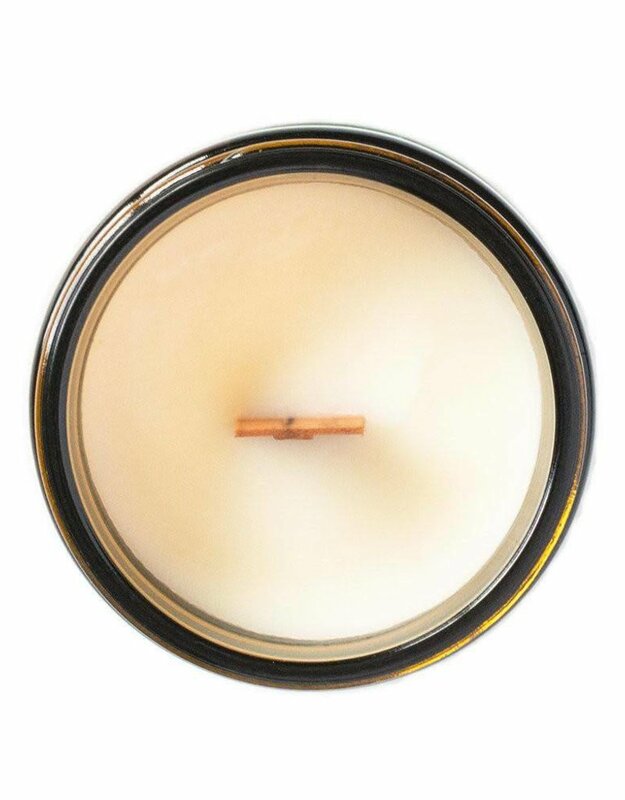 100% natural coconut wax blend. Unique formula, blended to smell + burn just right. 7.5 oz burns up to 40 hours. 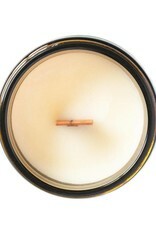 10% is donated to help conserve wildlife.